One-of-a-kind, spectacular private estate on over 25 acres. 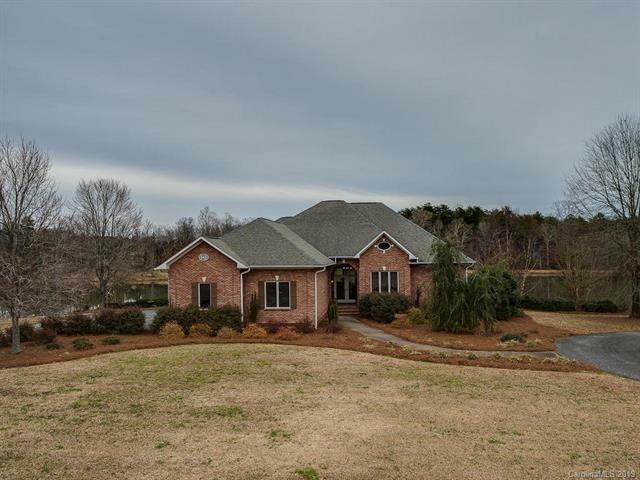 Tranquility best describes this scenic property 30 miles south of Charlotte. 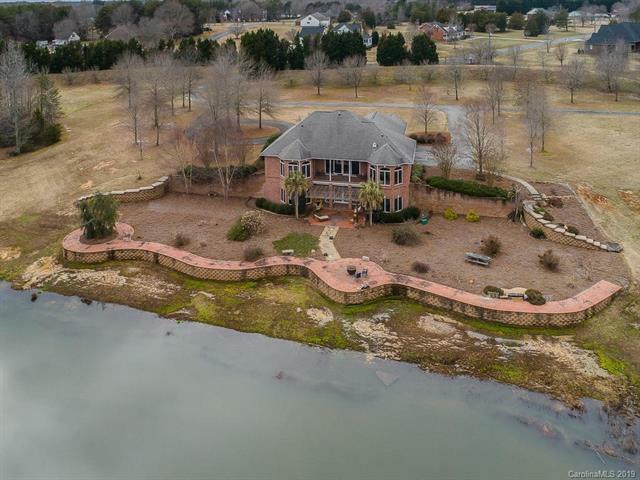 Nestled among mature trees, fully-stocked lake with fishing pier and spectacular views, this home has it all. 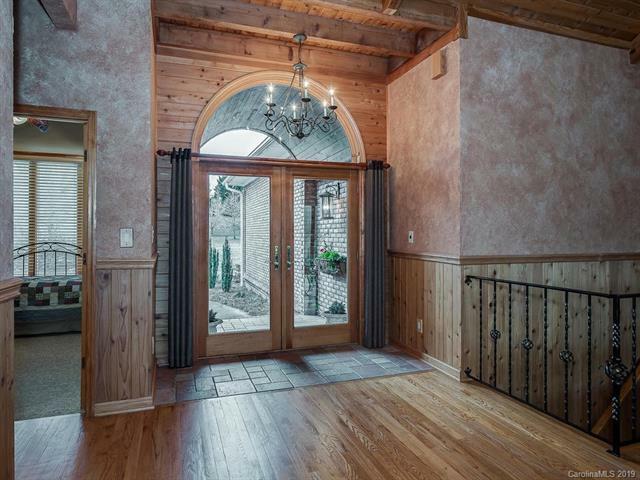 Main house features an open floor plan, large family room with cathedral ceilings, gourmet chef's kitchen, rustic interior, hardwood floors, great natural light, two spacious master suites, game room and abundance of storage. 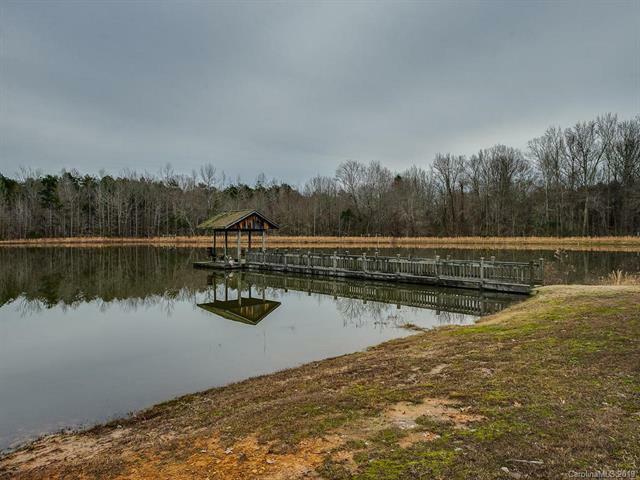 Wonderful outdoor living - relax on the covered balcony or underneath the pergola overlooking the 10 acre lake. 1700 square foot guest house offers open concept with full kitchen, bedroom and bath. Minutes to Clover, Lake Wylie, Ballantyne and Charlotte. A must see!